We're sorry, but the page you are looking for cannot be found on our site. The reason for this might be that the page has been moved or renamed. You can search our sitemap for a listing of all courses and topics. Please feel free to contact us and our U.S. based customer service professionals will answer your questions about defensive driving, traffic school, driver education, or insurance discount programs. 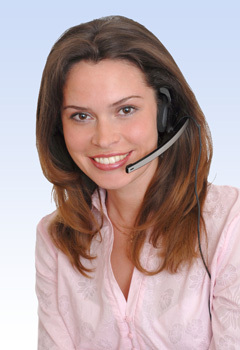 Driver Training Associates has physical office locations in Texas, Florida and New York. If your state is not listed below, please contact our Texas office. If you're ready to sign up for a course, please click on the register button and select your state to see which courses are available.